Clean Bee is a company that has been built on the referrals of satisfied customers. our customers and the location in which we are working. 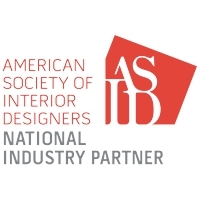 to our customers and work with them to provide an honest solution. our work 100%. 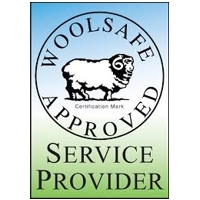 We follow up with every customer, and if there is ever an issue we are unable to resolve, we offer a refund. 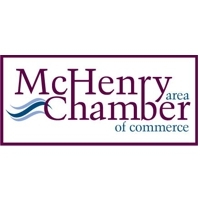 Michelle and David started Clean Bee in March of 2005 after David had been laid off several times from the airline industry, they were expecting their second set of twins and needed to take control of their future. Clean Bee was founded on the philosophy of providing the best service experience to our valued customers and to create a company that our employees would value, and enjoy working for. 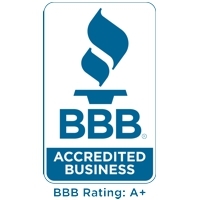 Clean Bee has continued to grow through the referrals of our phenomenal customers. If it was not for our great customers and awesome staff Clean Bee would not be here today. The NorthWest Heralds readers’ Choice Award – Best of The Fox Awards 2007, 2008, 2009, 2010, 2011, 2012, 2013, 2014, 2015, 2016, and 2017. 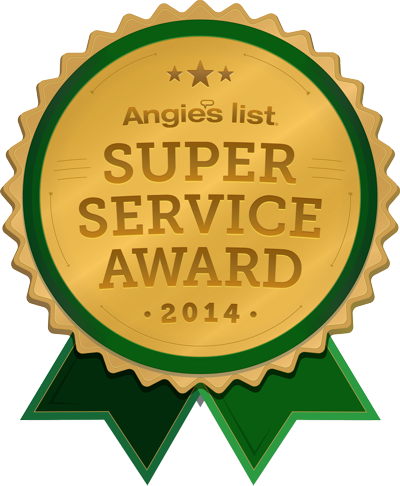 Angie’s List – Super Service Award. At Clean Bee, we are committed to educating our technicians and using only the highest quality equipment and solutions. 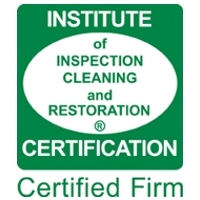 We offer our customers a choice in the cleaning process by having three cleaning levels that each exceed the IICRC cleaning standards. Thank you for choosing Clean Bee!